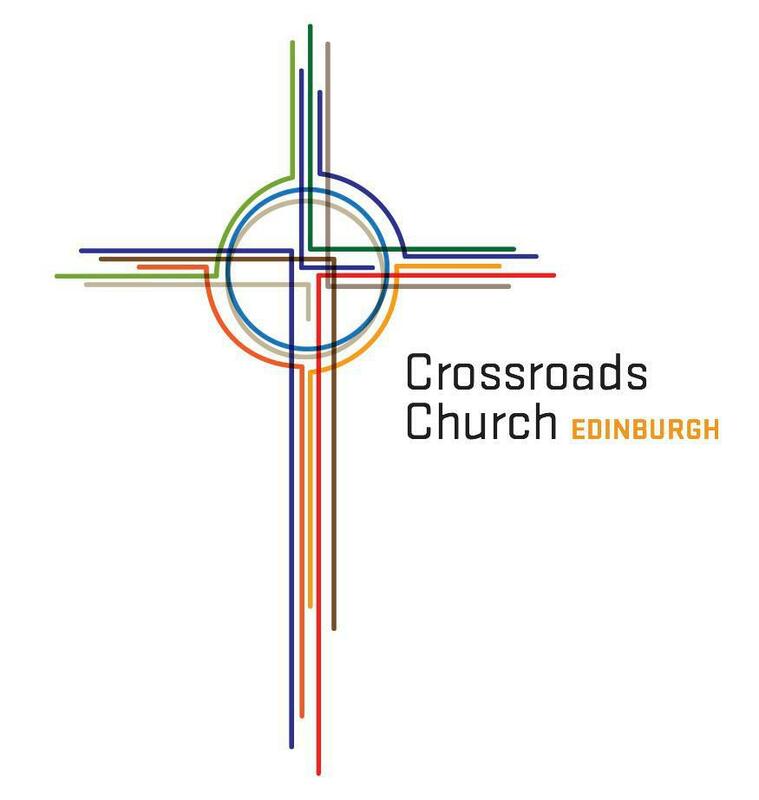 Crossroads Church Edinburgh is a lively community of students, young adults and families. We love seeing people connect fully with God’s purpose for their individual lives. 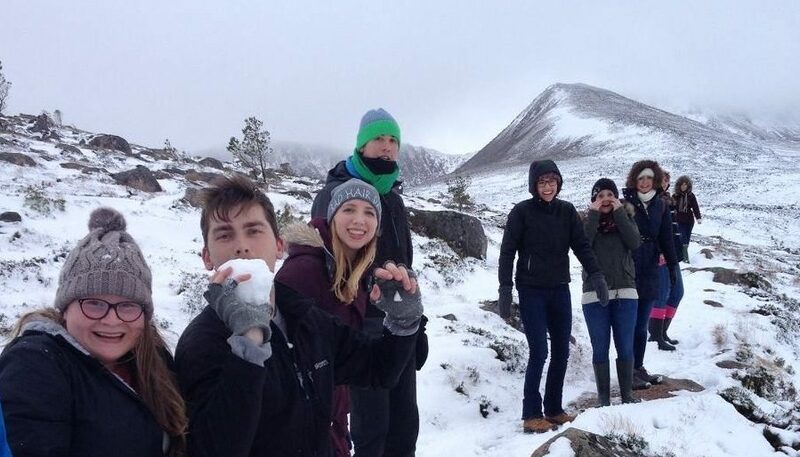 From our groups of friends, to the streets of Edinburgh, to refugee camps in Europe and remote villages in Asia, we have a passion for sharing the good news about Jesus, and usually send at least 2 mission teams a year somewhere in the world. Our Sunday night meetings are informal times with passionate worship, a time in the Word and prayer, and then chatting and sharing tea and dessert around tables. But for us, church doesn’t just happen on Sundays. In the Bible, the first church was commissioned to live in community, daily—to worship, to share meals, to praise God together and to reach out to others. We try to live this out with many opportunities to connect during the week, whether through Life Group or just informal get togethers. The community is friendly, inviting, and would love to have you become a part.